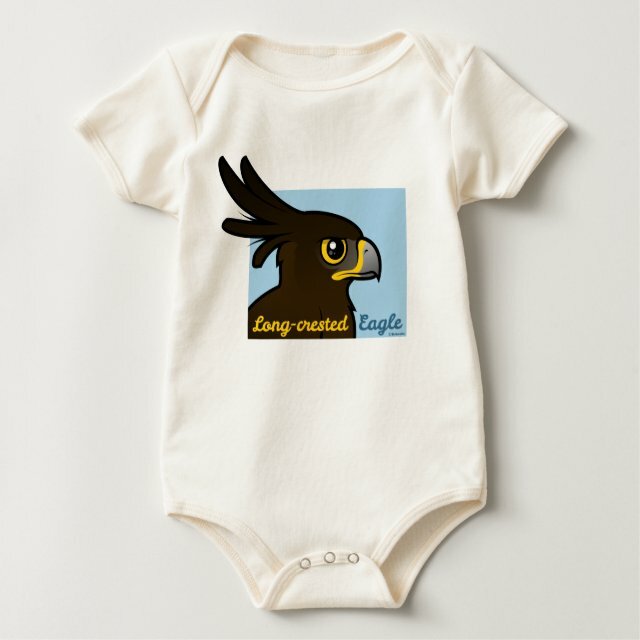 The Long-crested Eagle is well-named, as you can see in this cute cartoon portrait design. That head crest is super-sized! You can customize this gift. Move the design around, change the background color or style, add text or images -- make it your own!